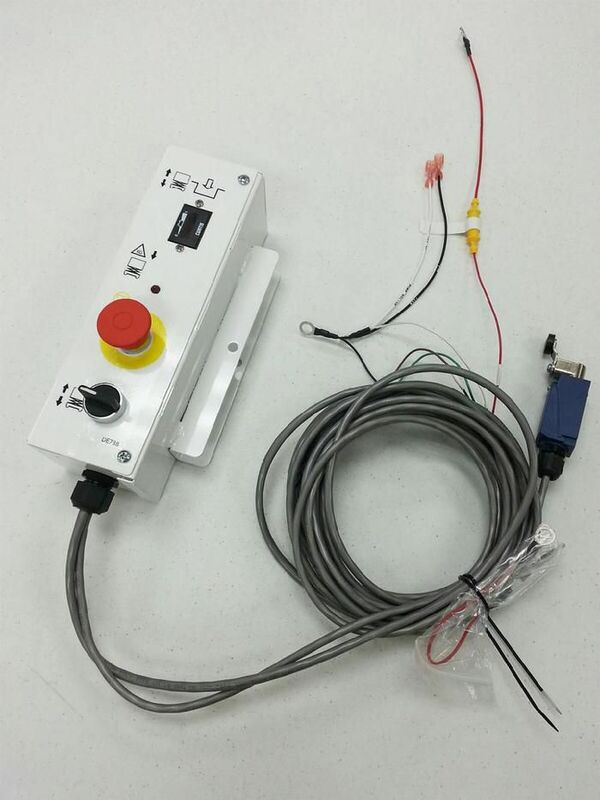 We know that your job is easier when you work with the fewest possible parties on your wire harness project. 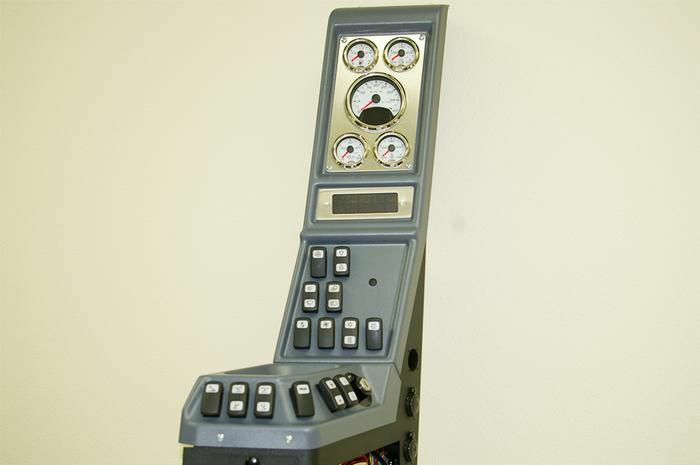 That’s why we’ve acquired the necessary skills and knowledge to manufacture control panels. 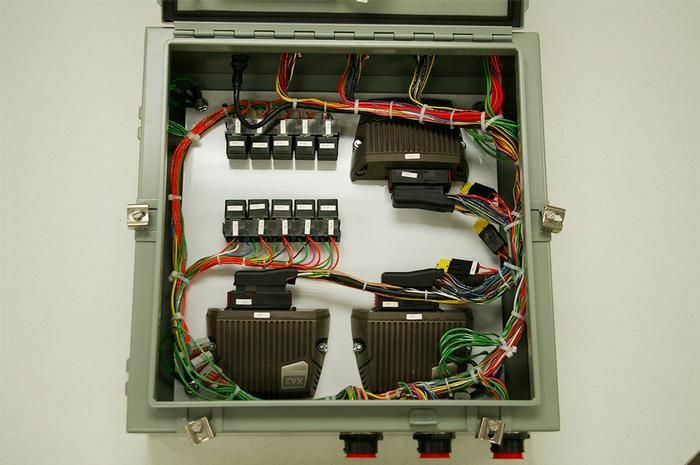 Your control panel assemblies, including the wire harness, are 100% tested to ensure proper function before you get them. 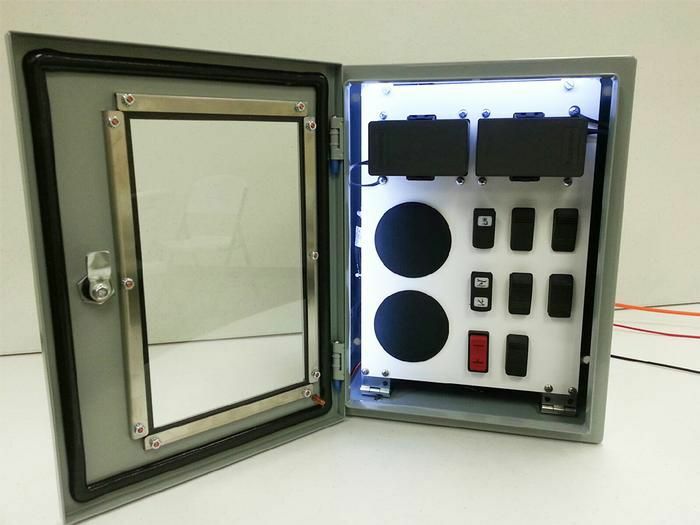 This eliminates the risk you face when working with a separate control panel manufacturer. 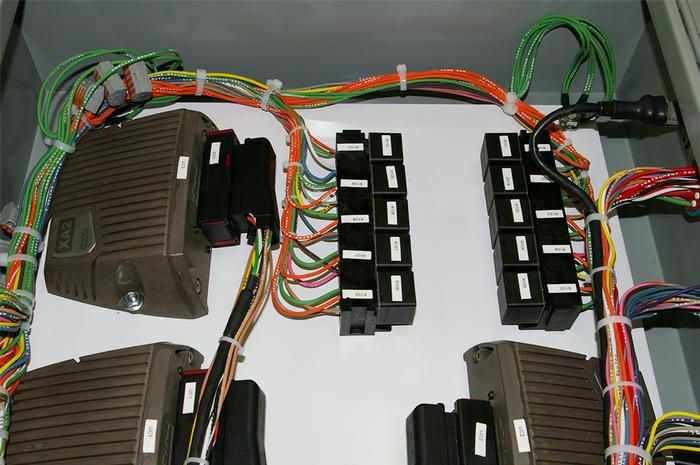 We provide a total solution: Free technical support is included in every completed job to provide you with the answers to your questions well after your wire harnesses are produced. 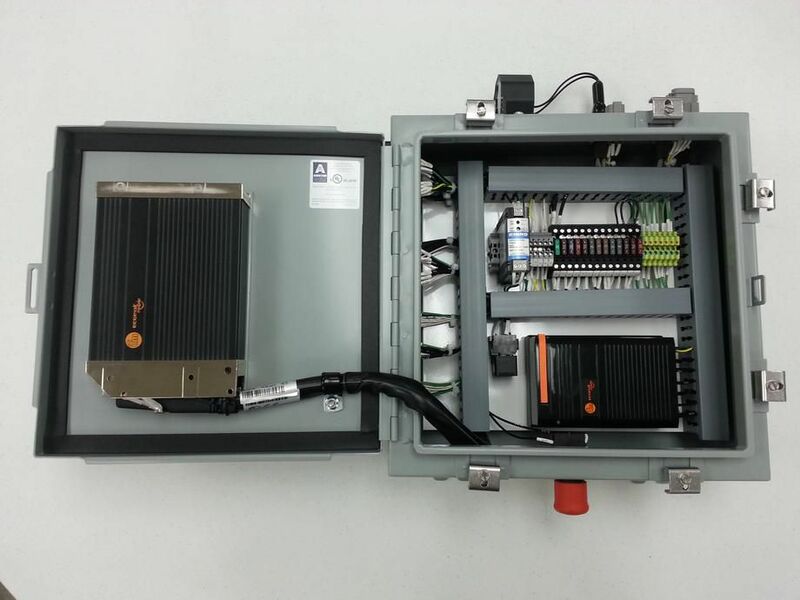 We even make the control panels assemblies that work with our wire harnesses, so you have one less thing to worry about on your project. 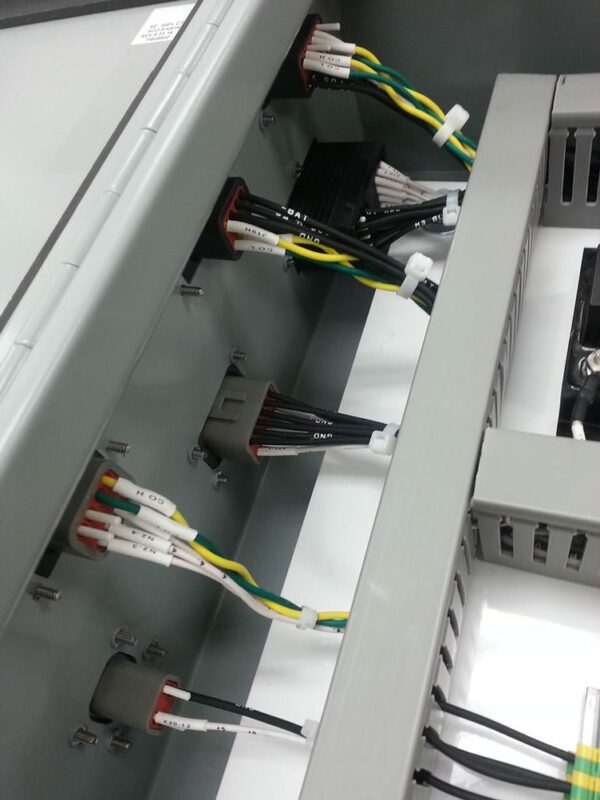 From beginning to end, we provide everything you need to ensure a quality product at a fair price.